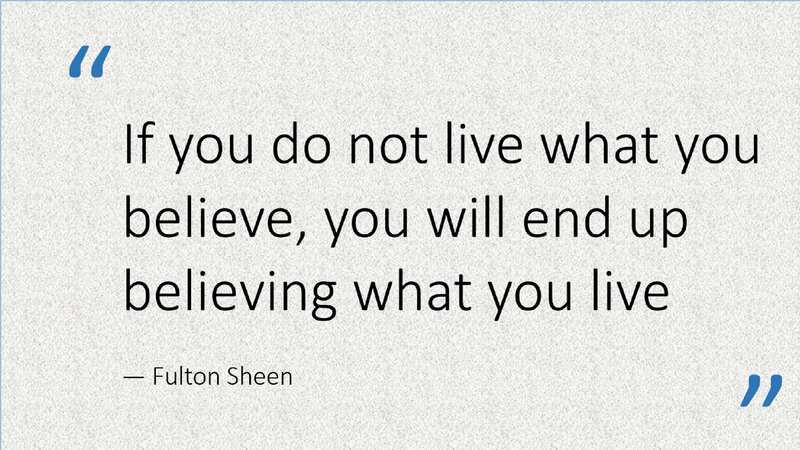 Live what you believe or believe what you live! I heard this quote from Joe Zambon and it really struck me! I love it! It is so true!